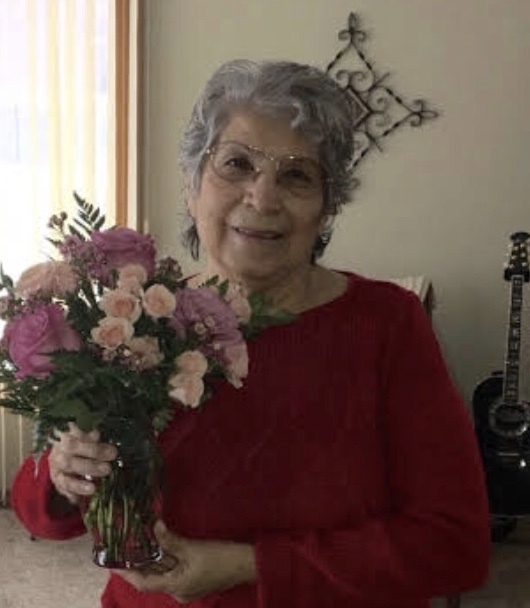 Mary G Escamilla, 88 originally of Scottsbluff passed away surrounded by her loving family at SW Medical Center in Vancouver, WA on November 23, 2018. Cremation has taken place per her request and a Celebration of her Life will be held at a later date. Memorials may be given in lieu of flowers to the American Diabetes Association. Mary was born in Scottsbluff, NE on February 11, 1930 and she later married Albaro S. Escamilla on October 17, 1947 they enjoyed 60 years of marriage. They worked side by side at Minatare School District 64 for 35 years as Cook, Bus Driver and Custodians making generation of friends in the community. Following Albaro's death in October 2006 Mary moved to Lincoln NE with her daughter Annie, and also regularly visiting her daughters on the west coast. 9 grandchildren, 17 great-grandchildren and 1 great-great grandchild. Connie Medina of Good Year, AZ. ; Martha Hickman of Henderson, NV. ; Joe Renteria of Lincoln, NE and Ernst Renteria Jr of Sacramento, CA. Plus sister-in-laws and brother-in-laws from the Escamilla and Renteria families, nieces and nephews and many cousins and friends and “adopted” sons and daughters. Truly Mary enjoyed ALL her family and friends and will be remembered as someone who had a loving and giving heart and a marvelous sense of humor. Mom will be certainly be missed by all whom met her. Love you Mom see you in the morning!